1. 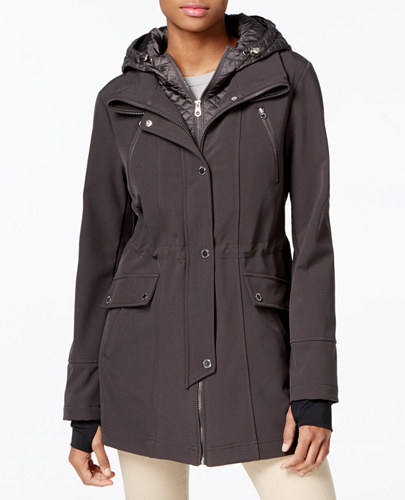 A cold-cutting parka womens with a waterproof exterior, removable hood, and quilted lining with down insulation. 2. 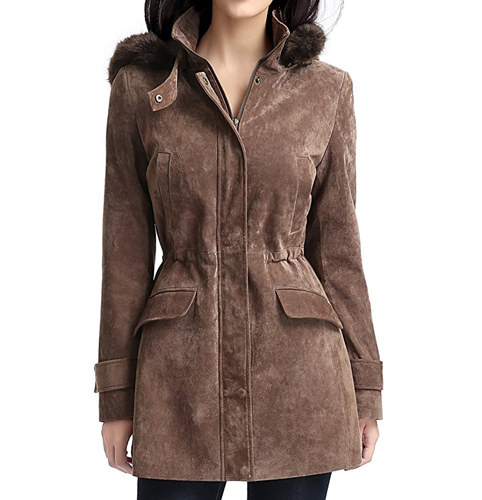 A pretty BGSD brown suede parka with a brown faux fur hood and zip-out lining. 3. 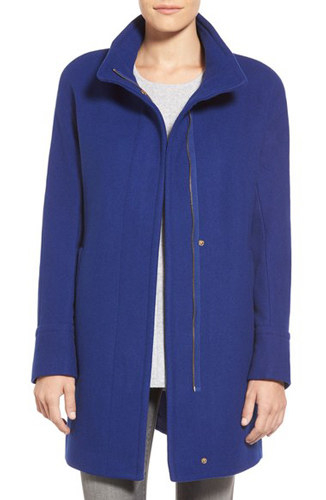 A vivid blue Ellen Tracy wool stadium coat with brass hardware. 4. 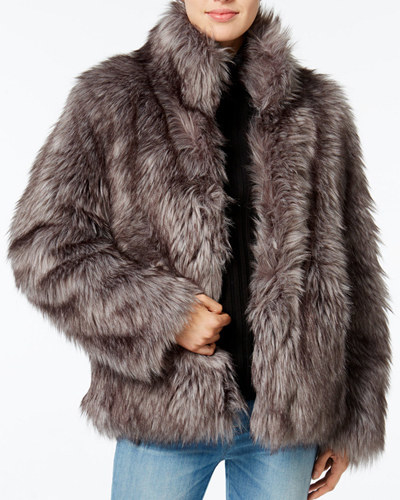 A grey faux fur coat womens with a button closure that you can dress up or down. 5. 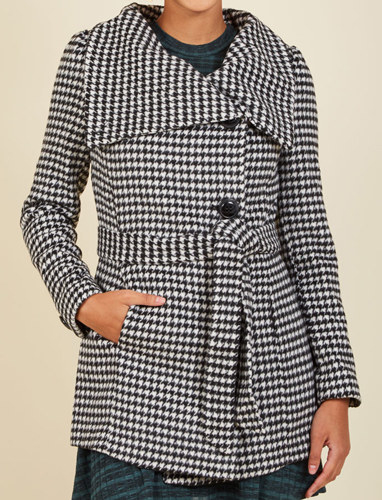 A belted houndstooth coat with an oversized asymmetrical collar and button closure. 6. A navy pea coat women with a removable cream and grey faux-fur collar. 7. 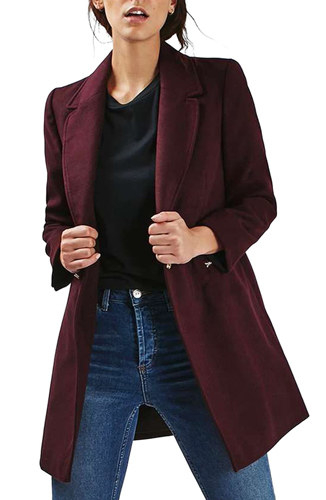 A slightly oversized Topshop overcoat with zip pockets and three-quarter length sleeves. 8. 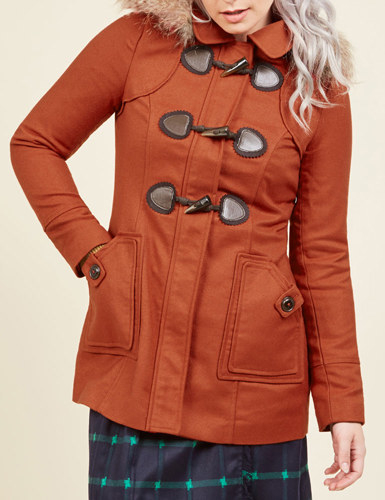 A rust-colored duffle coat with a faux-fur hood and coordinating brown hardware. 9. 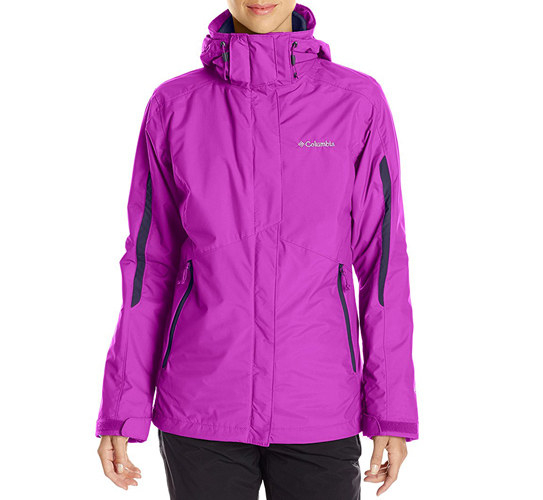 A vibrant Columbia two-in-one coat with a removable fleece jacket that zips onto the coat’s nylon outer liner. 10. 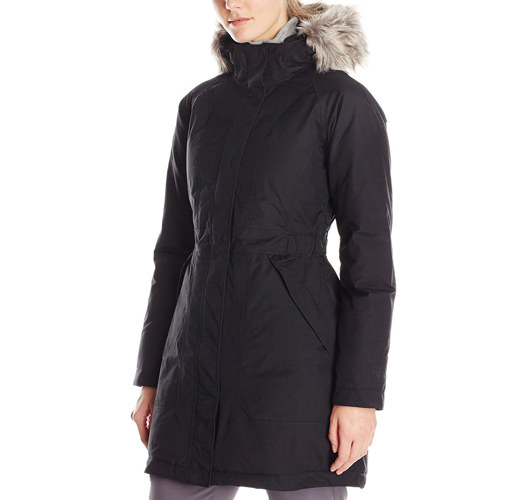 A gorgeous Via Spiga coat with a black faux-fur trim, removable waist belt, and faux-leather detailing. 11. A charcoal Nautica anorak with snap buttons that hide the coat’s front zipper and thumbhole cuffs to help keep wind and water out. 12. 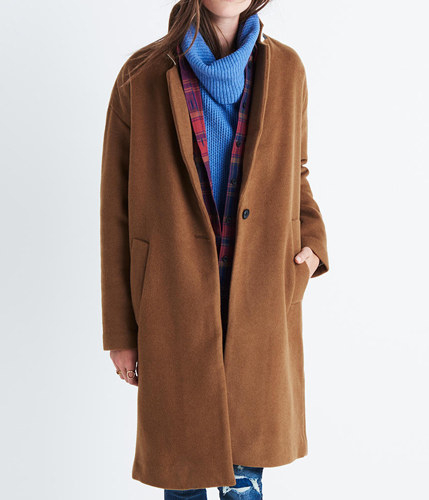 And if you have some serious coins saved up for your next outwear purchase, check out Madewell’s cedar-colored wool topcoat that was inspired by the cozy blanket coats from the ‘70s.